The search is on again to find and reward the most outstanding small businesses in the South West. The FSB has now officially launched its FSB Celebrating Small Business Awards 2019 which will culminate in both regional and national finals in the spring. Small businesses throughout the South West will battle it out for prizes across 11 different categories and the awards are open to both FSB members and non-members alike. Entry is free and all interested small and micro-businesses and self-employed individuals have until December 14 to enter in as many categories as they wish. 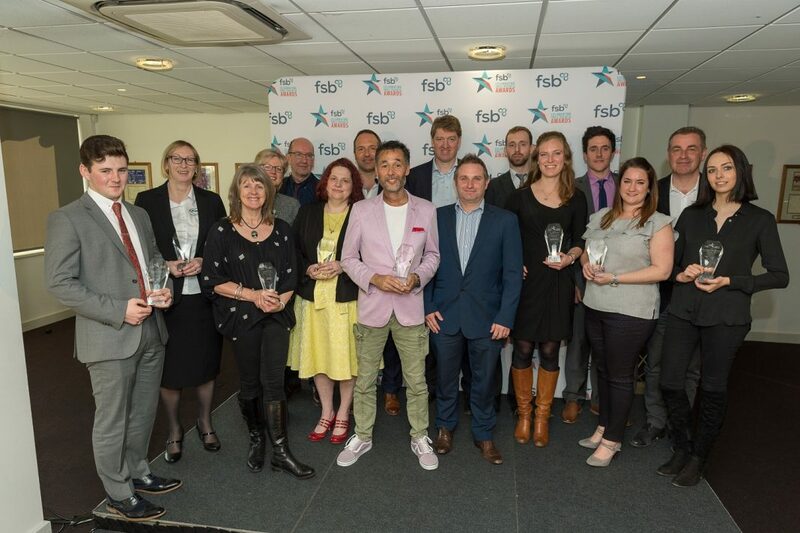 The South West regional winners will be announced at an awards ceremony at the home of Somerset County Cricket Club in February and will then go forward to the national UK FSB Celebrating Small Business Awards final, where the overall FSB UK Small Business of the Year 2019 will be crowned in May 2019. The awards last year saw a number of winners from the South West emerge including two businesses from Cornwall, Made for Life Organics and Ultramed who were both category winners in the 2018 South West final. Bodmin-based businessman Roger Tarrant, who is the FSB regional chairman for the South West, said the awards final day last year was a ‘truly fantastic event which showed the range and quality of the small businesses in the South West’ and hopes are high that the 2019 awards will be even better. For further information and to enter the awards visit www.fsbawards.co.uk. There are sponsorship opportunities available and any Cornish firms interested in raising their own profile alongside these major, nationally recognised awards should initially contact the FSB Cornwall Development Manager Ann.Vandermeulen@fsb.org.uk .